The KENOVA measure line VC, VHE/VHE Dual has a simple design and is intuitive to operate. Even after just a short initiation phase, operators can create and save measuring programs themselves. 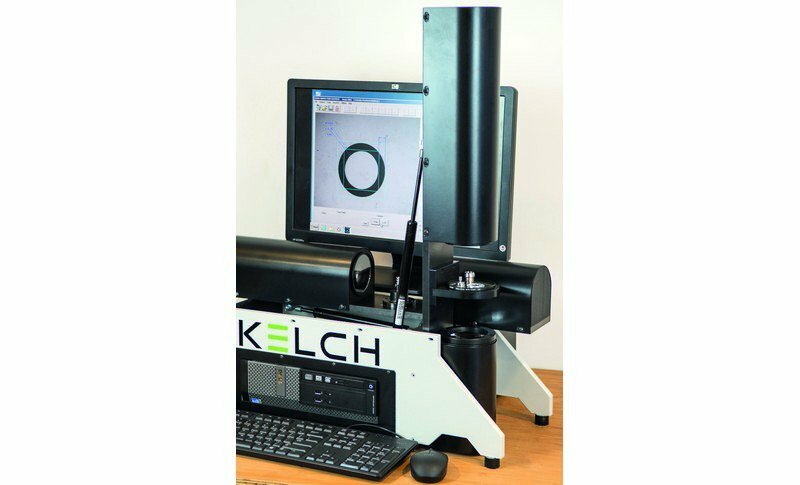 The fast and uncomplicated, yet highly precise, range of KENOVA measure line VHE optical workpiece inspection systems, from Weinstadt-based Kelch GmbH, now also includes a second model, the KENOVA measure line VHE Dual. It offers two systems in one, permitting the combination of vision field sizes to be selected from the versions offered: 12 x 9 mm, 21 x 17 mm and 43 x 34 mm. 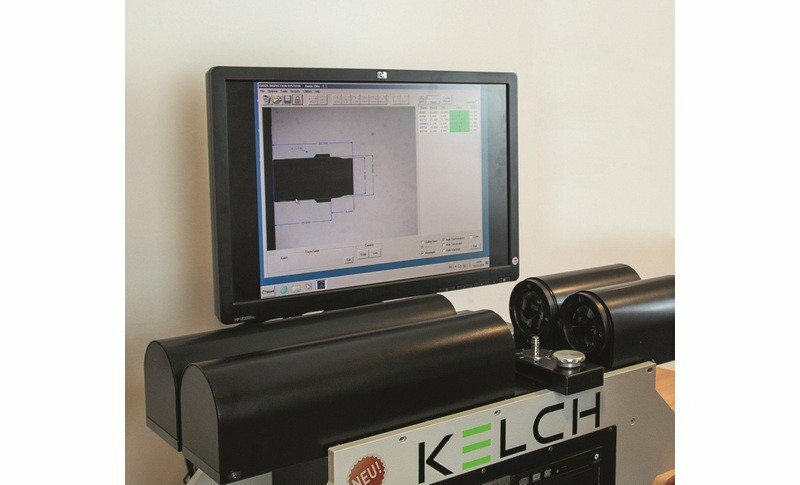 This permits different sizes of workpieces to be measured with one system, the smaller ones with greater resolution and higher precision. The system fully automatically measures the length, diameter, radius, angle, roundness, concentricity, radial and axial run-out, as well as different attributes of threads, on workpieces. The measurement deviation is maximum three micrometers. 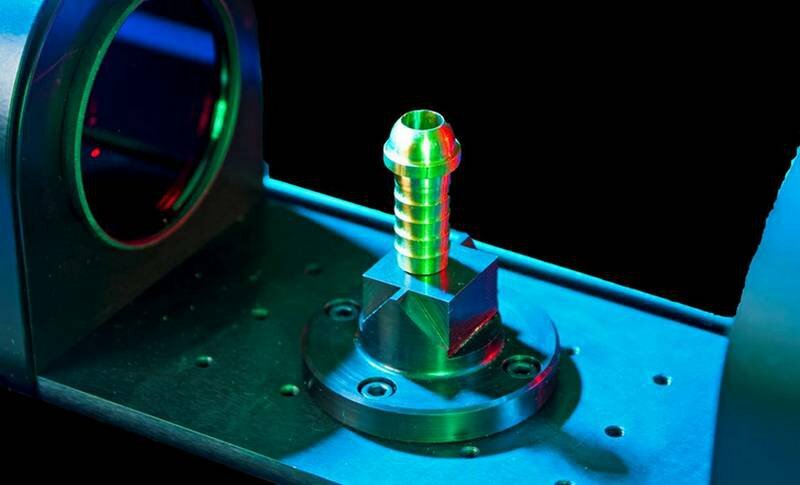 If the precision-ground workpiece mounting is replaced by a glass workpiece holder, non-rotationally symmetrical workpieces can also be optically measured in a traditional transmitted-light process. The heart of the system is an optical unit with a telecentric lens and a high-resolution camera. The devices are intuitive to operate and set up. If a still image of the workpiece is saved, the complete measuring process can be created in offline mode by means of a simple click-and-drop process. Measuring macros are pre-installed to support users. Integral construction software even permits the measurement of characteristics not directly measurable, for example by the mathematical extension of edges. The software displays the measured values and the limit values on the screen as figures in a table and graphically as points on a bar. Traffic light colours warn users that they are approaching or even exceeding limit values. In addition, a log can be produced and printed, listing all the attributes with the tolerance limits and measured values.